Mr. Ludwig practices in a number of areas, focusing primarily on criminal law, personal injury, professional licensing, wage and hour violations, appellate practice, including legislative and governmental practice and general litigation. As a former clerk at the Missouri Supreme Court, he is also experienced at researching and writing about the various legal issues that may arise at any stage of litigation. He has already developed considerable experience in prosecuting complex class actions and litigating cases involving governmental relations, legislative referendums, and government contracts. Mr. Ludwig is a member of the Missouri Association of Trial Attorneys and the Missouri Association of Criminal Defense Lawyers. 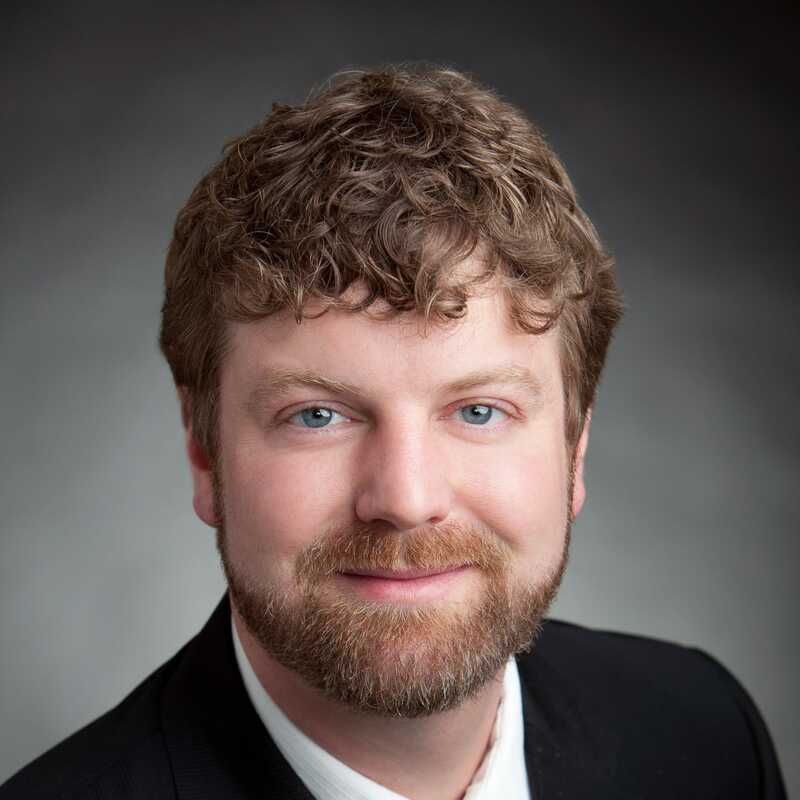 He is an associate graduate of the Elwood Thomas Inn of Court, a 2013 graduate of the Leadership Jefferson City program, and a member of the Jefferson City Rotary Club. He is a Top Attorney Rising Star MO KS 2016. Mr. Ludwig currently resides in Southern Boone County and was married to his wife, Amy, in 2009. Their son, Timothy, arrived in September of 2013.